Imagine a room with air so fresh and so clean it makes you feel amazing! 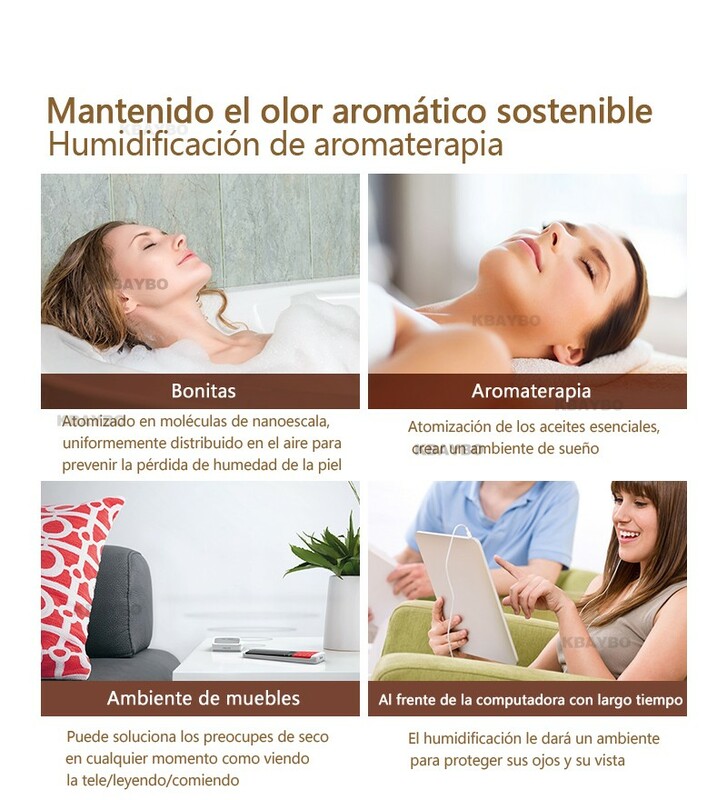 Getting an Oil Humidifier is the perfect thing to get you to those sensations and feeling of having a great room. This Humidifier relaxes you and moist the air around you. 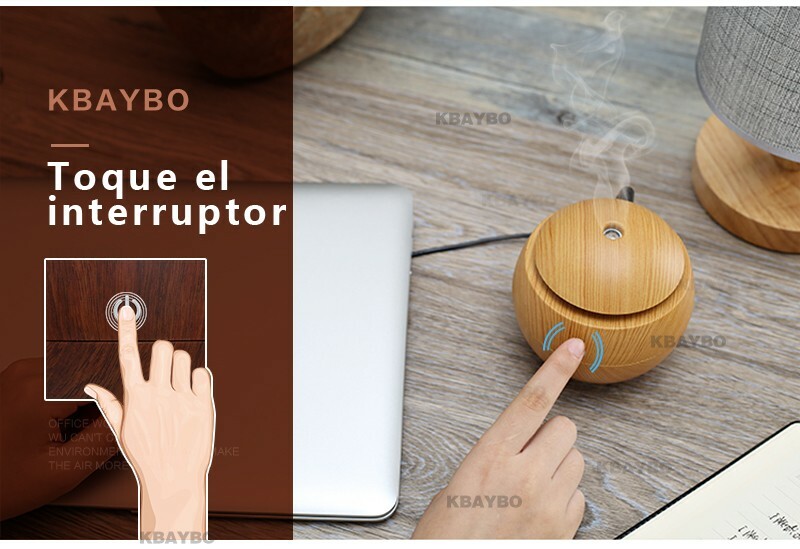 It also acts as a diffuser which eliminates bad smell around you. That means breathing healthier and it's ionized air that's good for your lungs and your skin. It also makes a great decorations for your room, office space, and more! 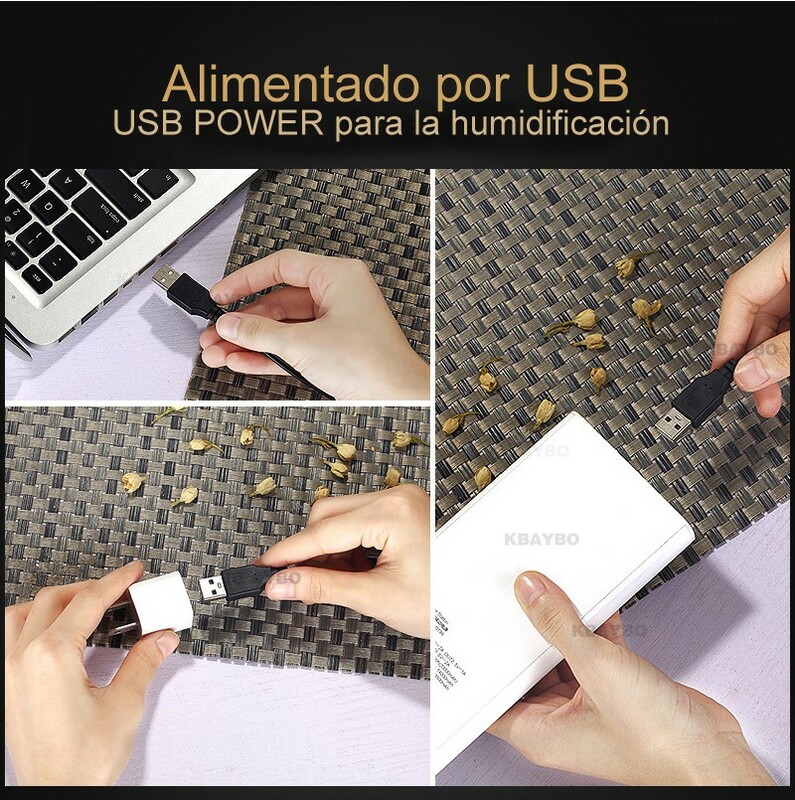 Why do you need this small USB ultrasonic humidifier? Make your home smell wonderful. Avoid dry and plated skin in the dry winter months. Humidify the air, breathe easier and relieve cough and sinus congestion due to colds, allergies, and flu. Reduce odors in your home from cigarettes, cooking and pets. portable for home, yoga, office, spa, bedroom, baby room. Perfect gift idea for family and friends who love aromatherapy or can benefit from aromatherapy healing. é um produto tão pequeno, bonito e bonito. Fácil de usar, ocupa muito menos espaço e funciona como descrito. muito feliz com este produto. Use in room to humidify the dry air of the son. he loves, especially the colored lights! It still works well. Suggest using boiled water or bottled water if you are in a hard water area. It is Great thanks for the fast shipping !! It, the design is small but it is well done, the led light gives a tonality of tranquility. I just received the product. Diffuser working perfectly! O artigo chegou muito rapidamente a Portugal uma semana, chegou bem embalado e funcionou perfeitamente. It is such which in the photo, works well !!! Fast shipping!